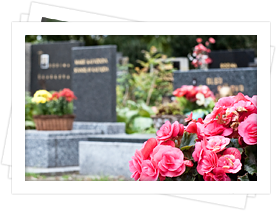 Our monument provider is happy to work with you to create a permanent tribute to the life of your loved one. 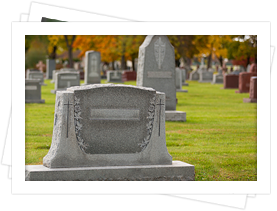 No matter what you have in mind, any gravestone or larger memorial structure you can dream of can be created for you. 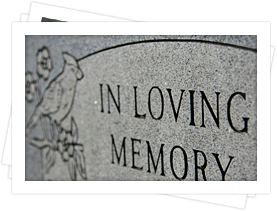 If you would like more information, please visit the monument website to place an order or feel free to contact us. 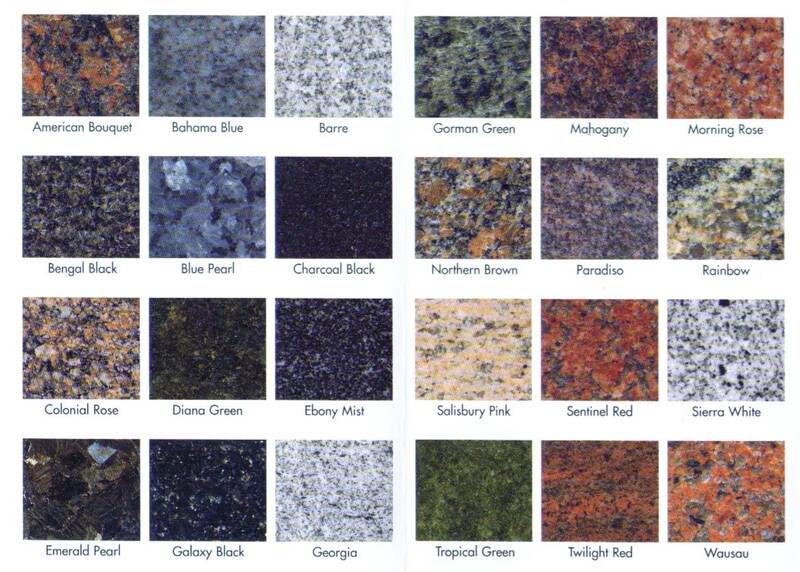 Choose from 24 colors of granite to personalize any monument.